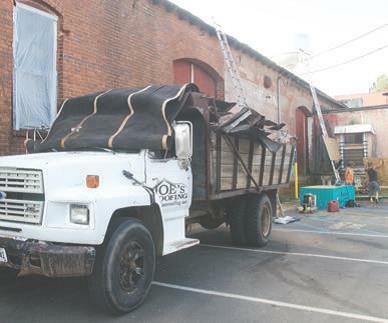 An existing building in Downtown Eatonton is currently being renovated for new Event Center. 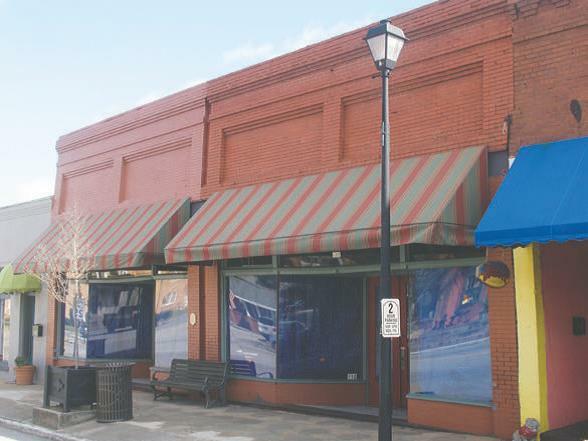 Plastic sheeting (above) covers the windows Monday at 116 & 118 N. Jefferson Ave. as the 13,000 square foot downtown Eatonton business begins a $200,000 renovation — including a new roof by Joe’s Roofing (below). The early 1900s buildings are expected to re-open this spring as an event-entertainment facility that will be leased out for weddings, class reunions and similar events, Stewart Aaron, the buildings’ owner said. 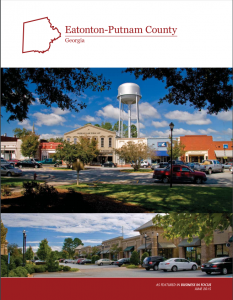 Aaron sees Eatonton developing into a thriving upscale tourist destination in coming years.